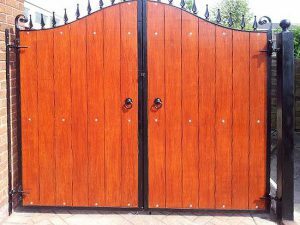 Choose your fence and gate design and we install for you. 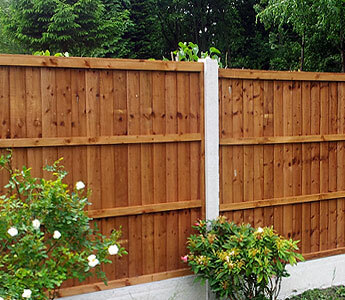 We take pride in our service from small jobs to fence installation with many panels. 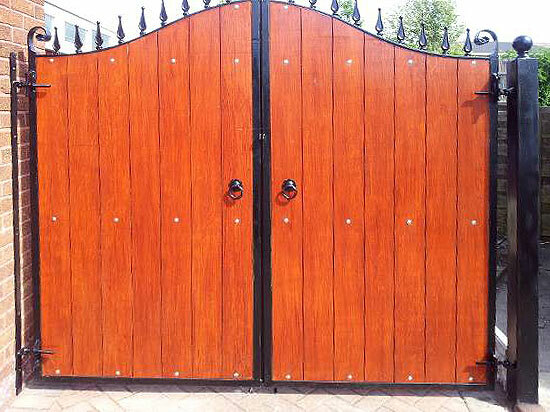 Choose the fence & gate design, we deliver or you can collect. We manufacture high quality fencing in Wigan using responsibly sourced timber. 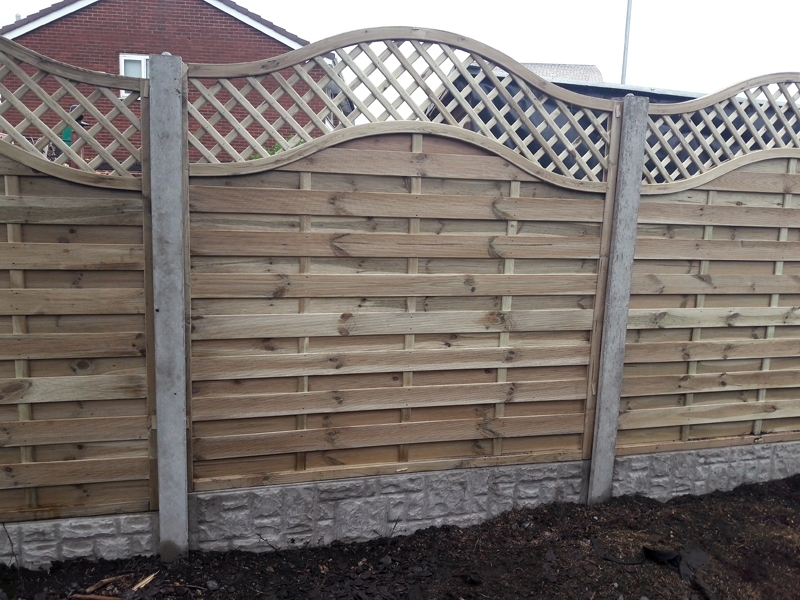 From supplying one replacement panel to enough panels to fence a whole garden we can help. 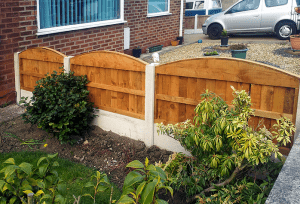 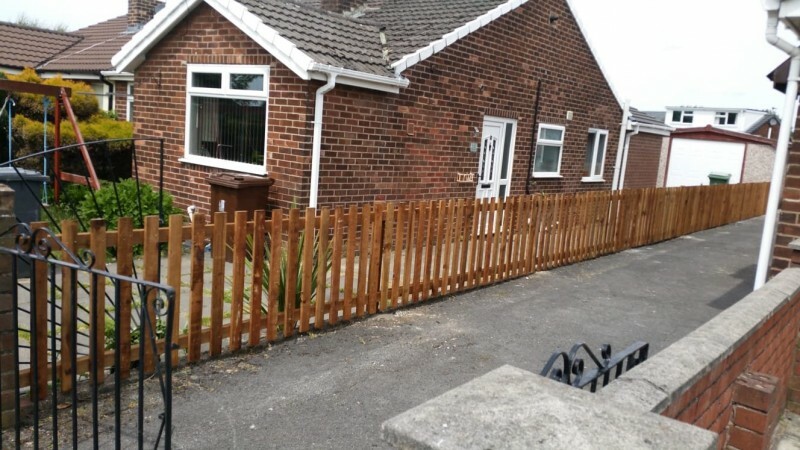 Advanced Fencing is a family run, professionally managed business specialising in manufacturing and installing the very best fences and gates across Wigan and Greater Manchester. Top quality fences and gates, from manufacture to installation. No matter what you need from a single fence panel to three dozen, installation or supply only we can help. 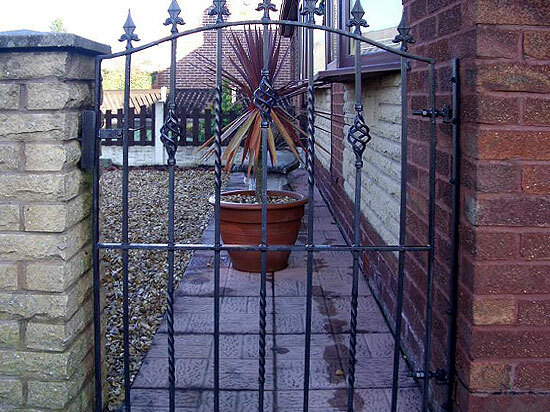 We provide a complete range or products from start to finish. 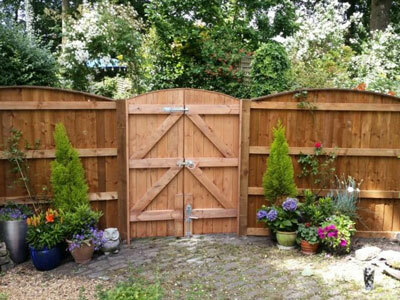 Advanced Fences and Gates are proud of the Awards we have received over the years. 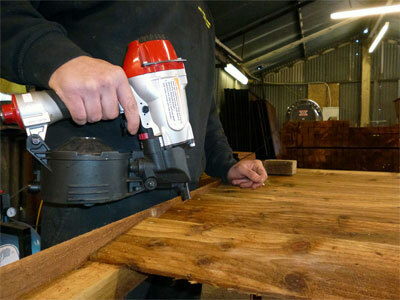 These include the Good Trader of the Year Award from Wigan Council Trading Standards Good Trader Scheme. 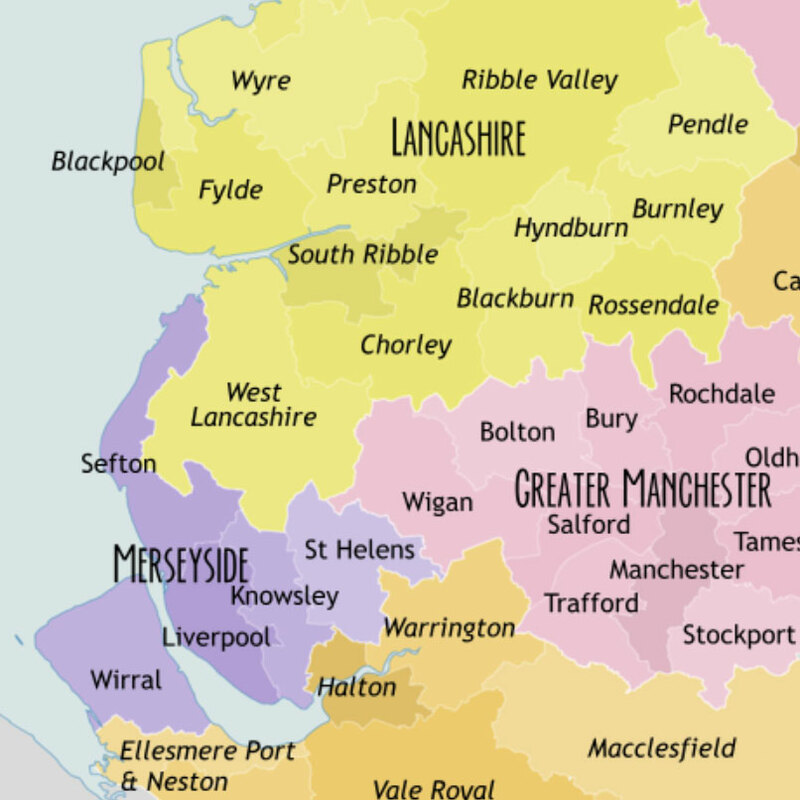 Gardeners from across the North West choose Advanced Fences and Gates for the high quality, durable, hand crafted, attractive fences and gates we supply. Our 5 star reviews speak for volumes about the level of service and professionalism we provide. 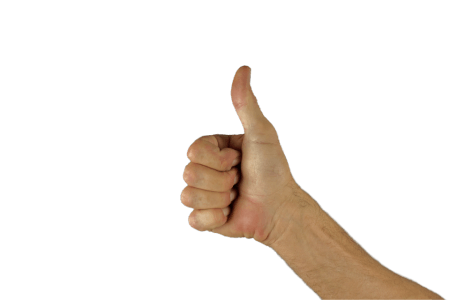 Made the call. 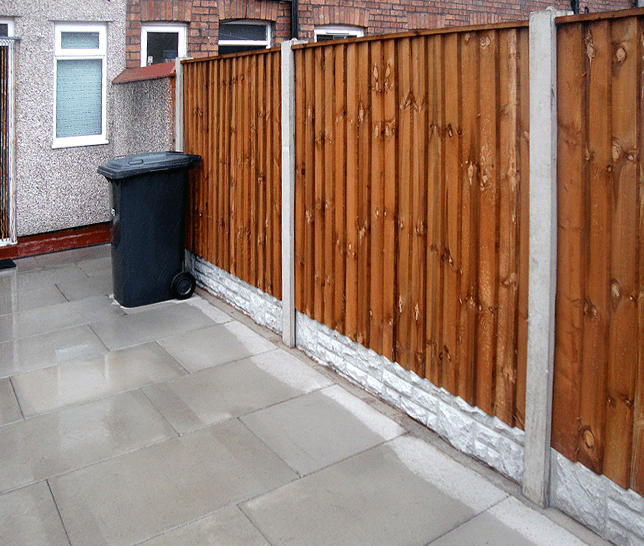 Visited the property the next day Fitted within three. 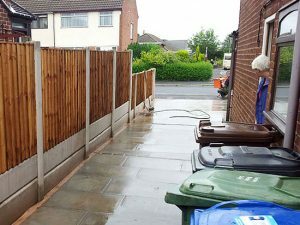 Can't say fairer than that. As a perfectionist myself I wouldn’t hesitate to recommend this company - who in my opinion- did a perfect job! 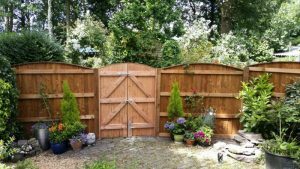 No matter how big or small your fencing or gates job is we're here to help. Contact us now for a free no obligation quote.